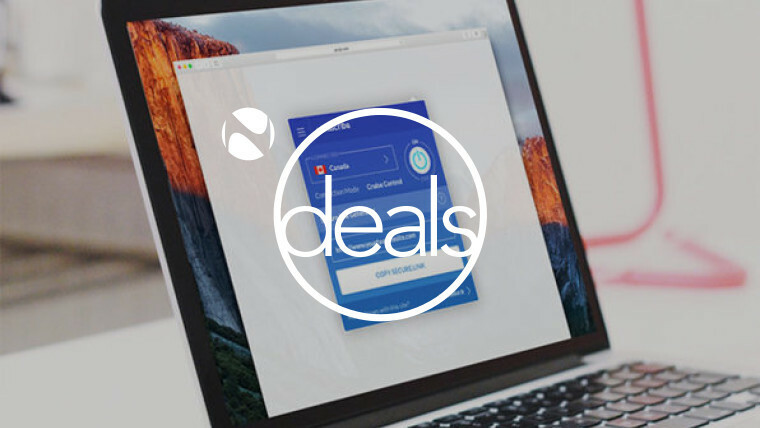 Today is Safer Internet Day and our highlighted deal comes via our Apps + Software section of the Neowin Deals store, where you can save 92% off a Lifetime subscription to Windscribe VPN. Hello, private browsing! 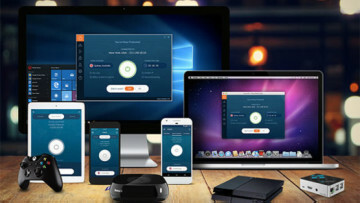 Protect your browser and your desktop with this complete VPN. Learn more or Purchase now | See all VPN deals on offer. Please also note that this is a time-limited discount, currently ending in 1 day at the time of writing.